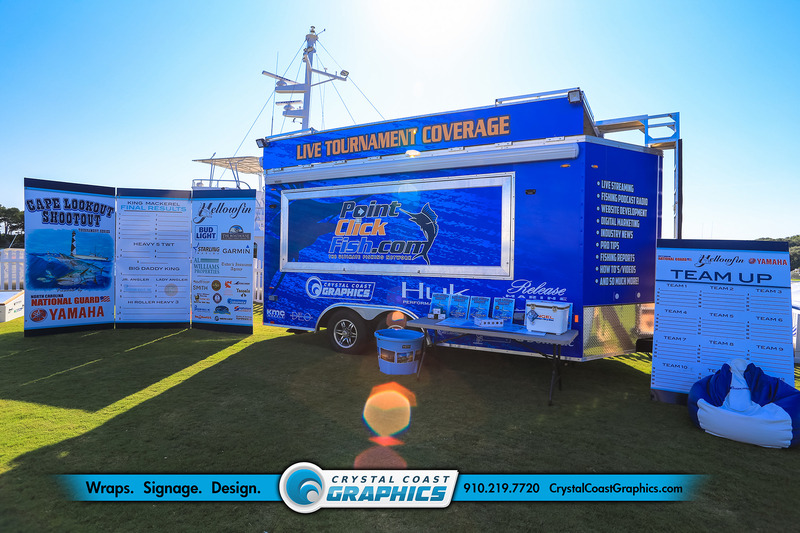 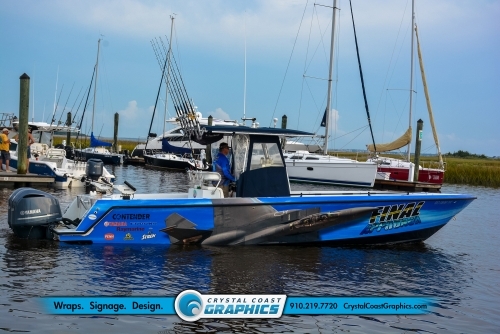 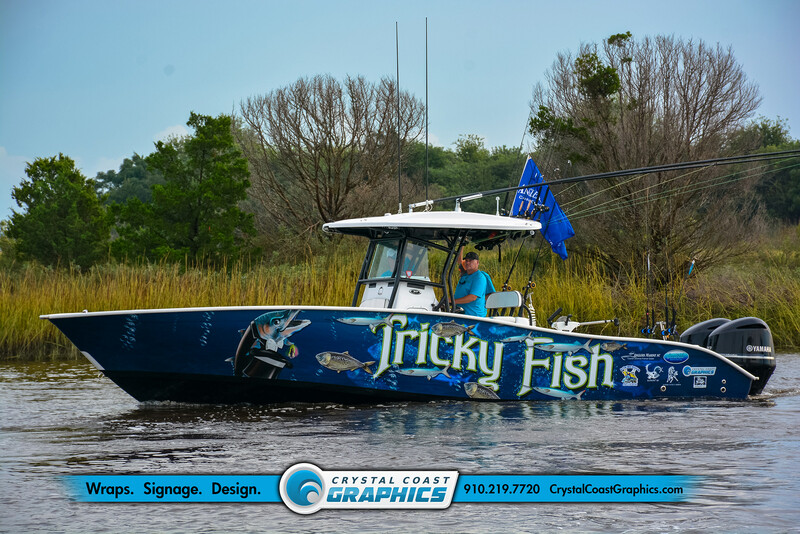 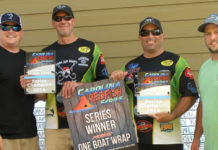 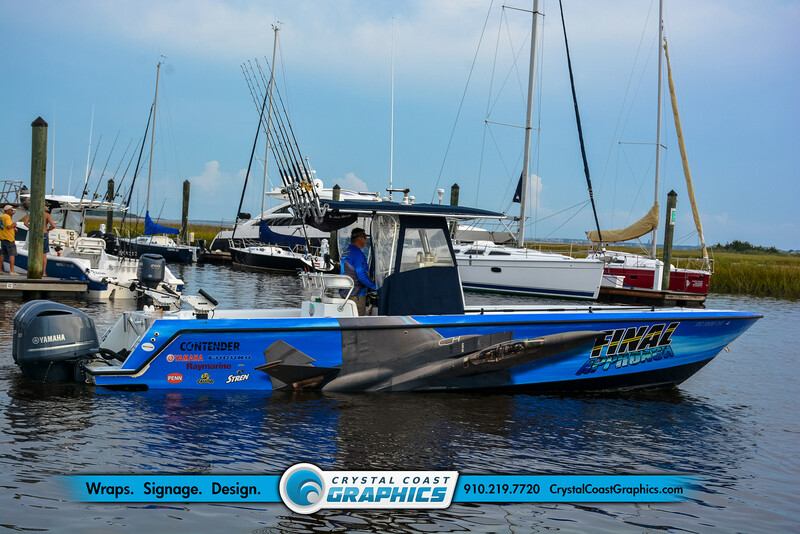 Crystal Coast Graphics is a full service wrap and design destination. 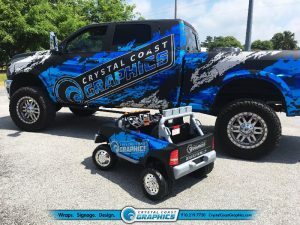 With years of experience they not only design and install the very best vehicle wraps in the business, but can provide a full array of branding products such as logo design, posters, business cards, brochures, and much more. Vehicle wraps is just the beginning of what we do. 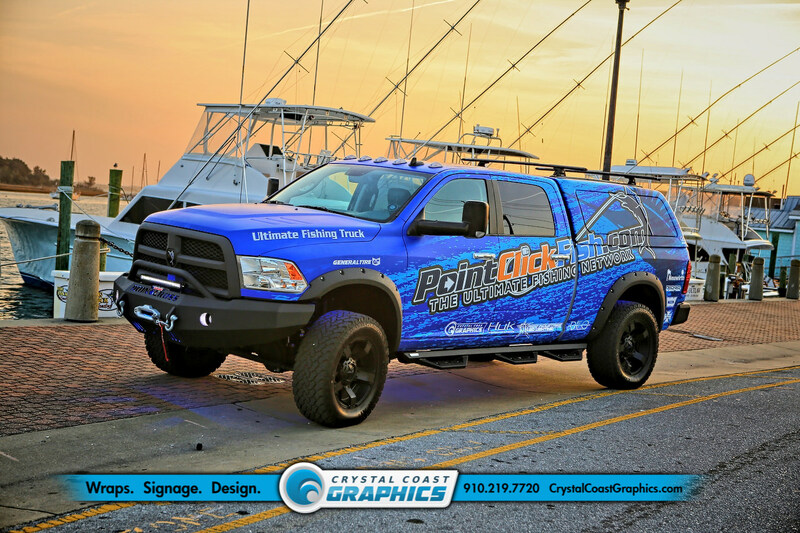 From boats and motorcycles, to walls and floors, and windows to helicopter wings, we can pretty much wrap anything! 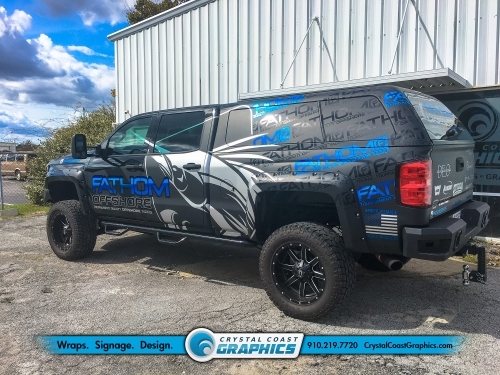 What’s the difference between vehicle wraps and decals? 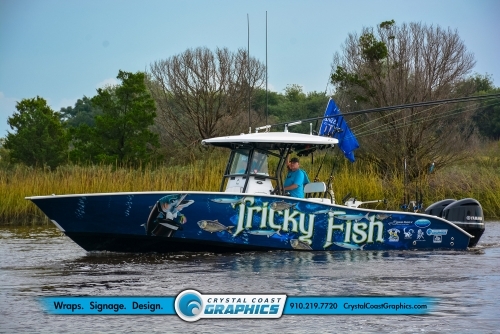 Do vehicle and boat wraps work?